There are many reasons families move to Parkland. The quiet communities and beautiful natural settings make this one of Broward County’s most popular cities. But sadly, there are many challenges such as personal injuries in Parkland. Car accidents, slip and fall accidents, workplace injuries and other accidents can cause challenges. If you have been in an accident, it’s time to call an injury lawyer in Parkland who can help with your case. 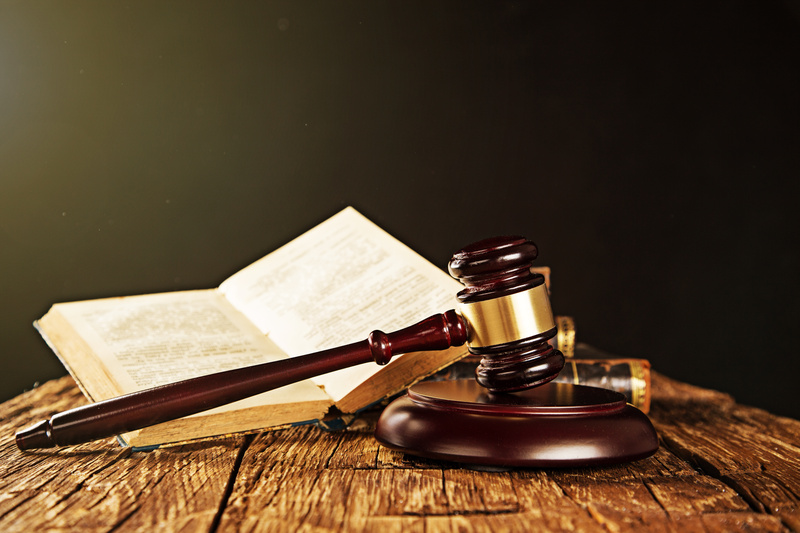 At Lieberman Injury Law, we offer comprehensive services for many case types. Don’t get short changed when it comes to your case. Let our team at Lieberman Injury Law fight for you. What cases can an injury lawyer in Parkland work with? Each case type involves many different components. There are many factors which must be addressed in your case, including compensation. Each case is different, but we often work to pursue settlement which includes damages for your pain and suffering. Depending on the case, we may also pursue options such as payment for medical bills, lost wages and vehicle repair costs. There are many components of your case, which is why it’s imperative to find an injury lawyer in Parkland who understands the importance of detailed approaches to your case. We will investigate the necessary avenues of your case, working to pursue your best possible results. This may include investigating the at fault party’s previous record in relation to your case, along with analyzing any other conditions that may have contributed to your injury. When you’ve been injured or a loved one has been injured, it’s important to get the best possible help for your case. At Lieberman Injury Law, we’re here to help you! We work with many case types, bringing experience and dedication to every aspect of your case. From start to finish, we’re here to fight for you. Call our office today to schedule your consultation with our Parkland injury lawyers.